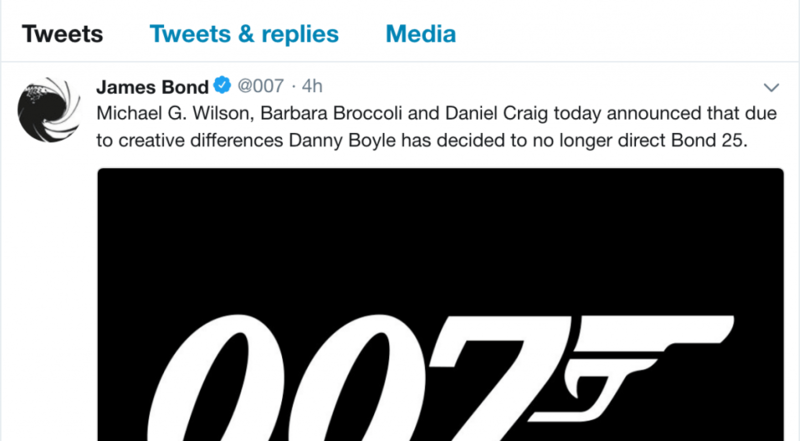 Producers Michael G. Wilson and Barbara Broccoli and Bond actor Daniel Craig announced the decision on the the official James Bond Twitter account today, which unless the account was hacked you can pretty much write it in stone. 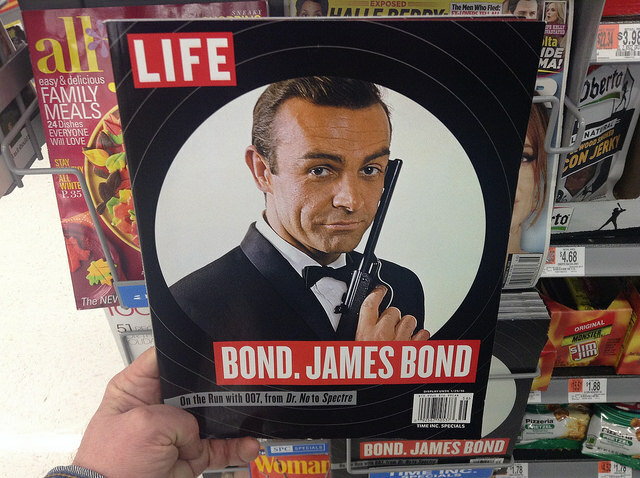 The upcoming installment of the Bond franchise, like many before, has not been without controversy. It first started when Daniel Craig made it clear he would never do another Bond film after Spectre, but has obviously reneged on his threats. 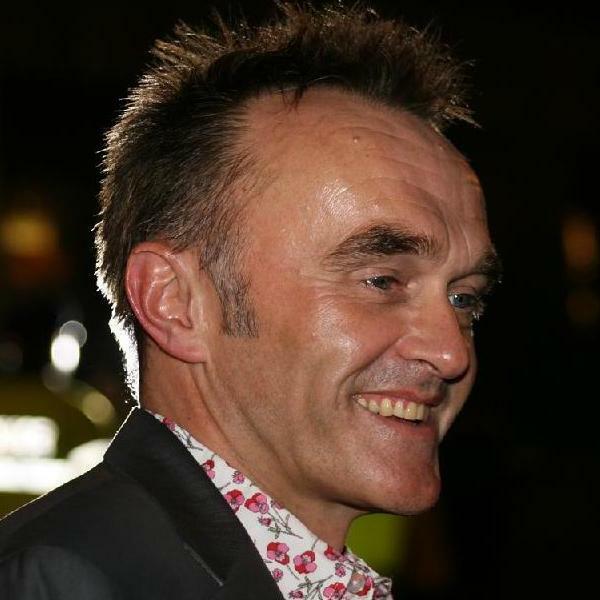 Veteran Bond screenwriters Neal Purvis and Robert Wade had originally been set to write the film, but when Boyle was brought on the job went to Trainspotting writer and long-time collaborator John Hodge. ‘Bond 25’ was originally scheduled for release in November, 2019, and shooting was to begin in December, but with no director who knows how long it will be before production starts. And, will there be a re-write? 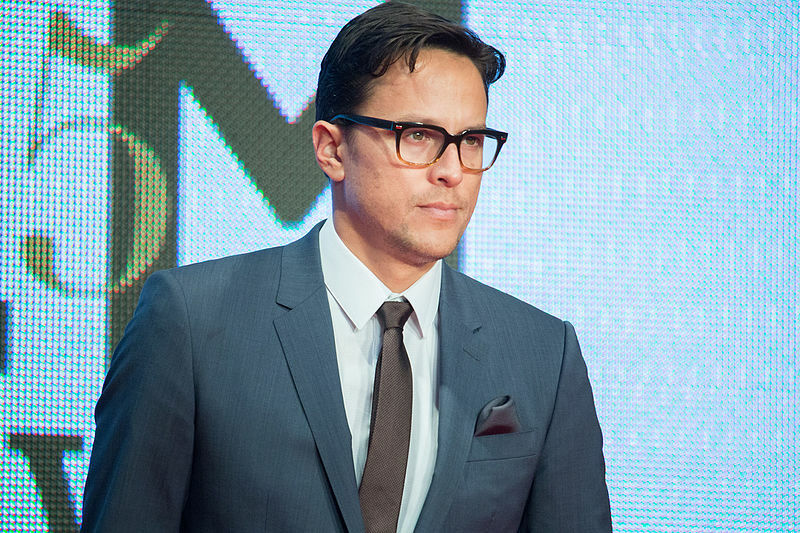 Check out this Twitter Poll asking tweeters who the next Bond director should be. 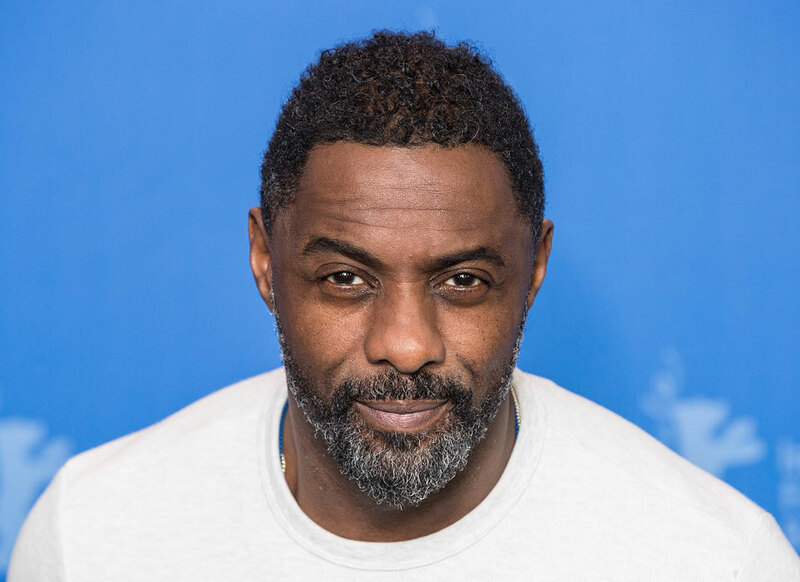 With Danny Boyle out for Bond 25, who should direct the next 007 film? After Sony’s rights to the James Bond franchise ended with Spectre in 2015, it has been uncertain who may pick up the brand for future generations. Warner Bros. has been the front runner (and the most logical suitor), two unlikely possibilities have emerged: Amazon and Apple. Sources told The Hollywood Reporter the two companies would be willing to pay at least or more than Warner Bros. is proposing. Both companies may see the franchise as virtually “untapped” beyond the movie space. For example, sources indicated Apple would be looking to take Bond to television, a space where many brands and services are thriving at this point in time. An insider told the ‘Reporter’ the franchise could be valued anywhere between $2B and $5B, the lower number being slightly larger than the average NFL team (at about $2.4B).